Please select option for Flocked Jogger Pants. Please select option for JILLIAN JOGGER PANTS. 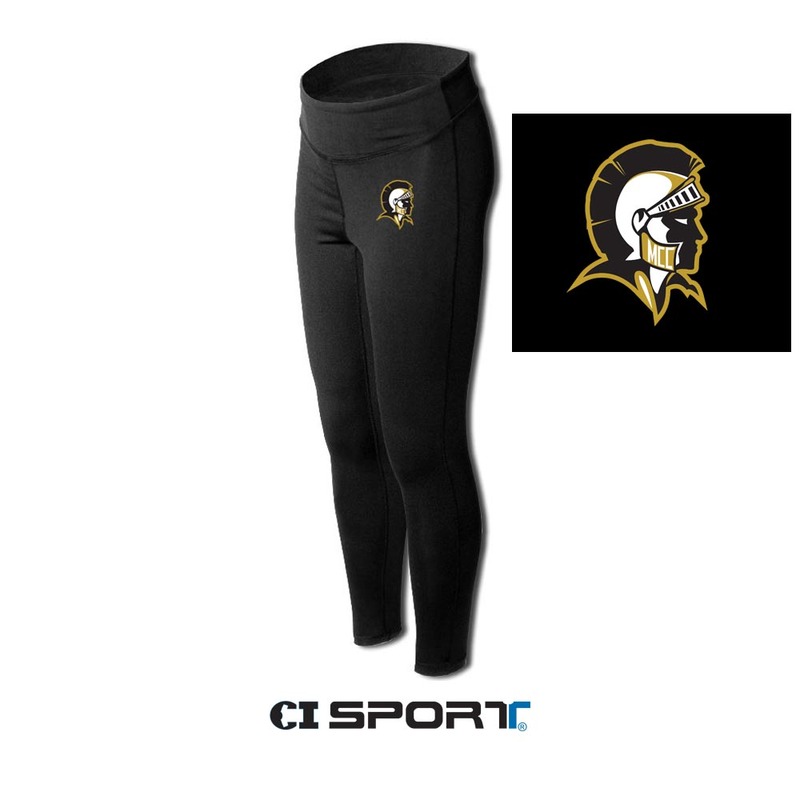 Please select option for LEGGINGS LADIES. 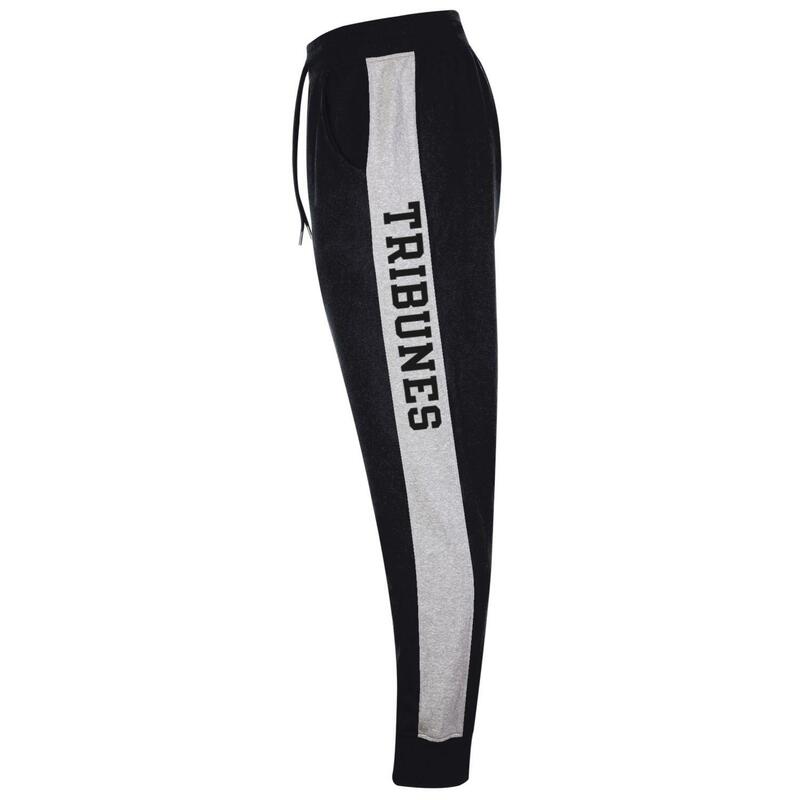 Please select option for MV ANGEL FLEECE PANTS. 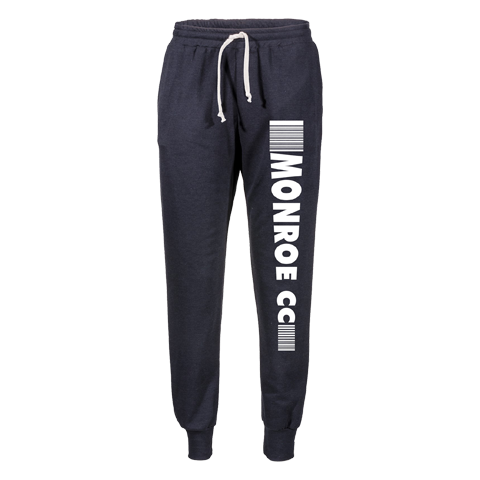 Please select option for MV LAUREL LOUNGE PANTS. Please select option for SPORTSTYLE FLEECE JOGGER.